Excellent panoramic views in this one of a kind home features large open great room, formal dining room, 9 foot ceilings through out with beams on main level kitchen with hardwood flooring, natural fireplace, Master bedroom with 1/2 bath and laundry hook up with 2 walk in closets. Up stairs with 2 bedrooms, small galley kitchen area and 2 full bathrooms. Lots of closets and storage. Full bathroom off the rear foyer entrance. Full basement with walk out. Tiered deck off back of house. 3+ garage and storage sheds. this home also features a 2 Story Boat House and dock. 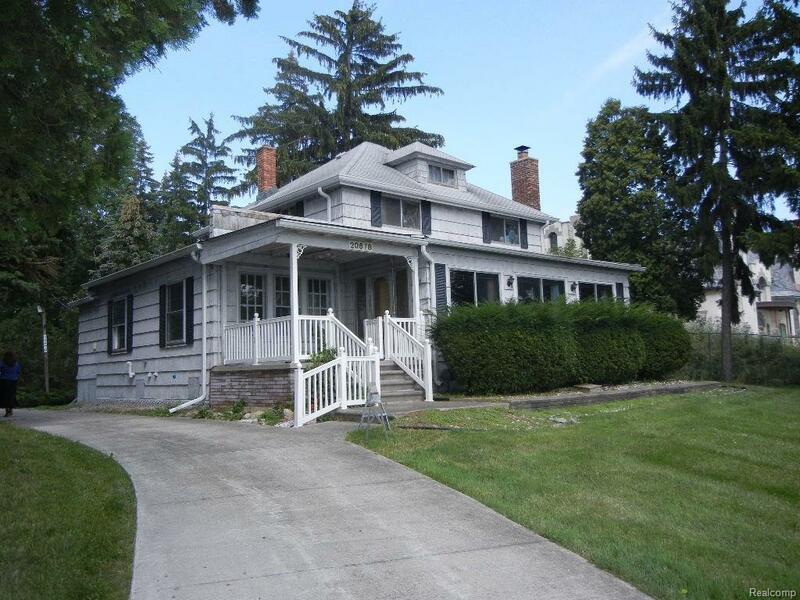 This home is on an extra deep lot with beautiful mature trees. BATVAI. MULTIPLE OFFER SITUATION. HIGHEST AND BEST BY MONDAY, AUGUST 14, 2017.